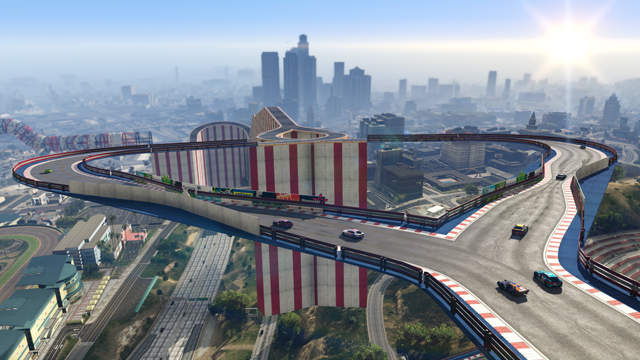 For some general guidance to get you started on constructing and sharing your very own Stunt Races, Rockstar has created a handy PDF guide that is available alongside thier Creator Guide series at Social Club. And stay tuned for the details on the first official Rockstar Verified Stunt Race contest, happening very soon. 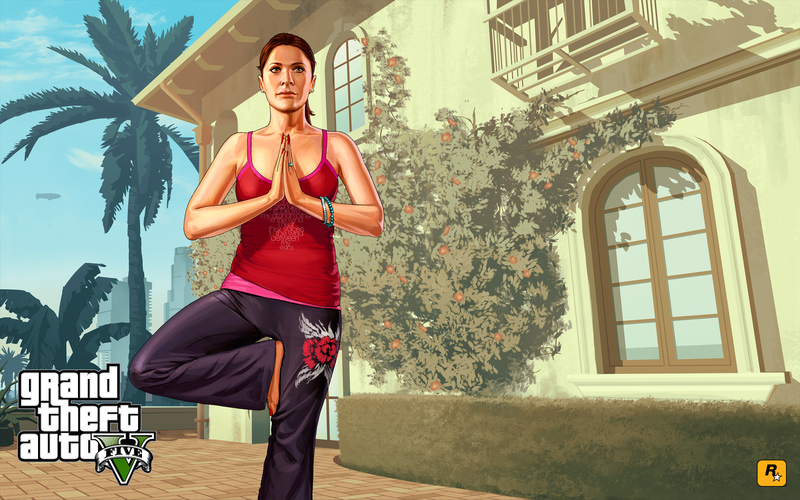 Today’s update also brings a brand new Adversary Mode for the combat-ready populace of Los Santos. Entourage requires tactical teamwork for Bodyguards to transport a well-armored and armed Target to a designated Extraction Point, all the while battling a team of Assassins attempting to take down the Target. The Extraction Point along with all Assassins are only visible to the Target on their radar – the Bodyguards must rely on communication to safely transport the Target and themselves to the goal. 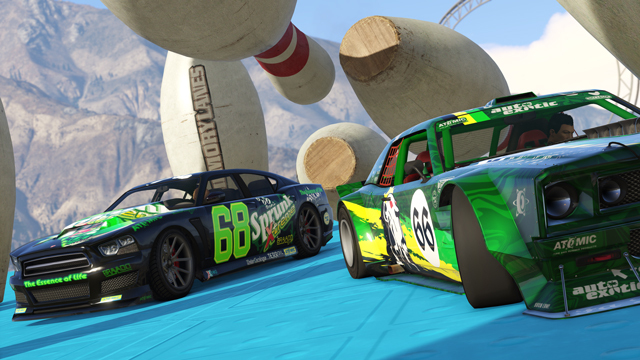 See you on the track and join the fun in the forums! 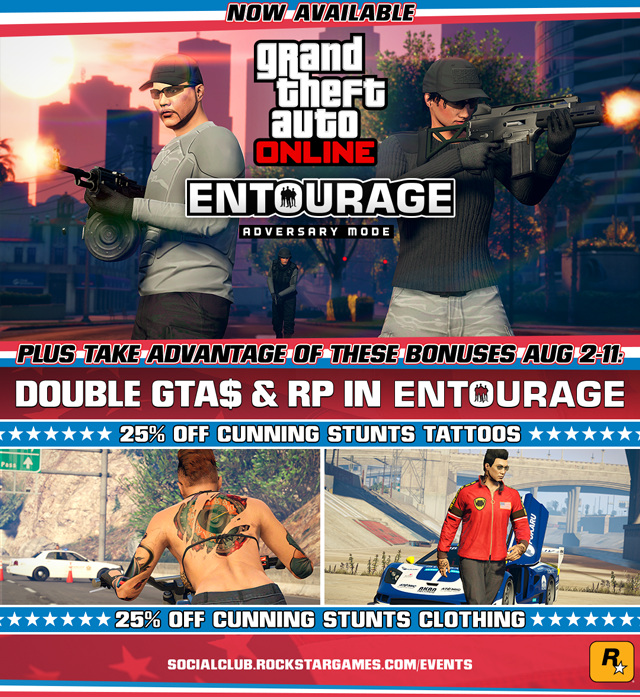 Race Creator & Entourage Mode Now Available - Enhance your Creator races with stunt props and try out the new Entourage Adversary Mode.